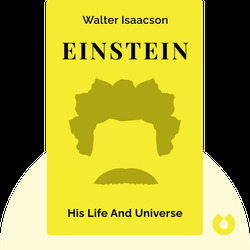 In an attempt to understand what motivated this peerless scientist, Walter Isaacson’s insightful biography (2008) delves into Einstein’s personal life. 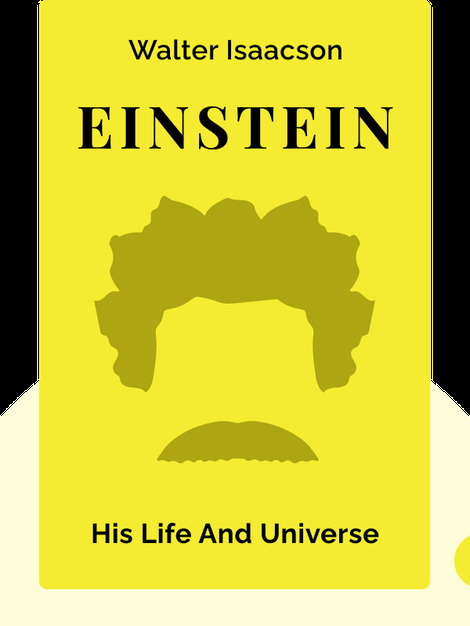 And, as it turns out, there are many factors that shaped Einstein – his rebellious nature, his fervent curiosity and his commitment to individual freedom. Walter Isaacson is a major American biographer who has explored the lives of prominent historical figures such as Steve Jobs, Benjamin Franklin, and Henry Kissinger. Currently the President and CEO of Aspen Institute, Isaacson is the former CEO and chairman of CNN.